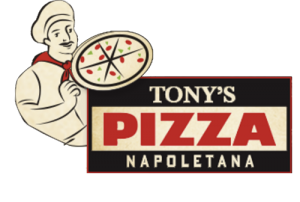 12-time World Pizza Champion Tony Gemignani opened Tony’s Pizza Napoletana in 2009, in San Francisco’s North Beach neighborhood. 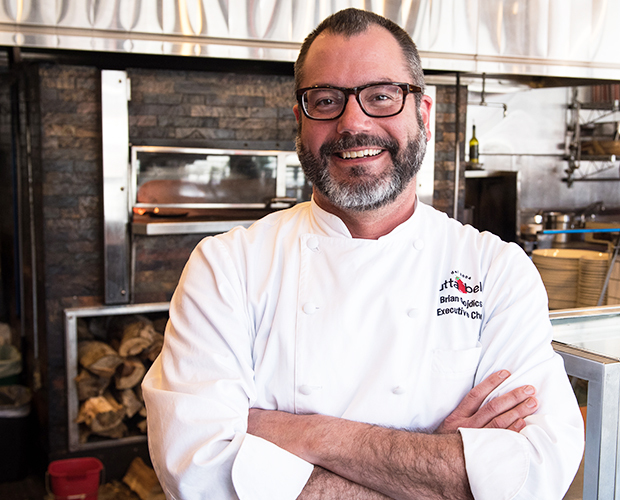 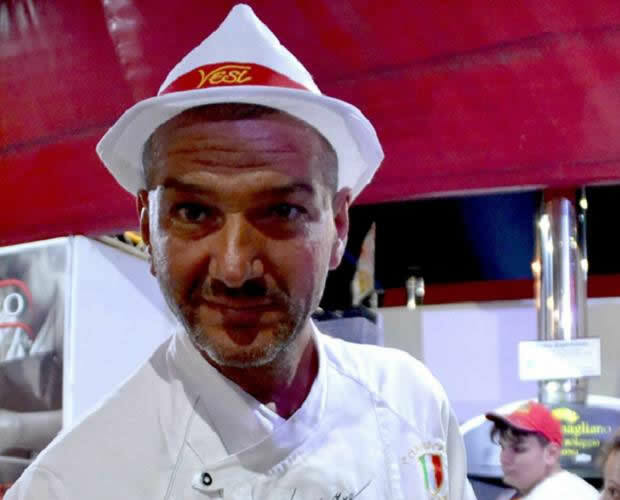 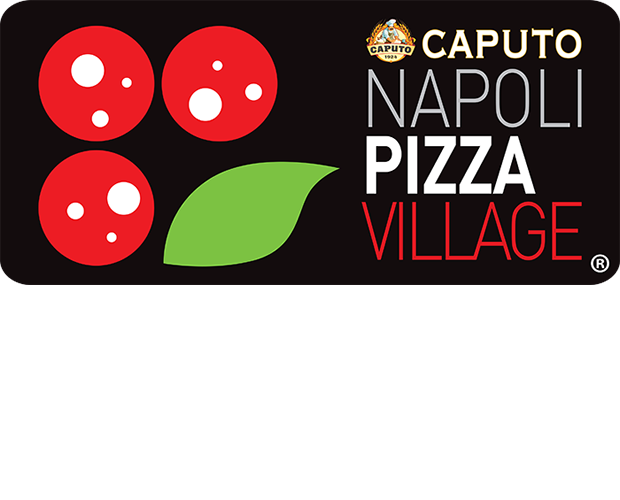 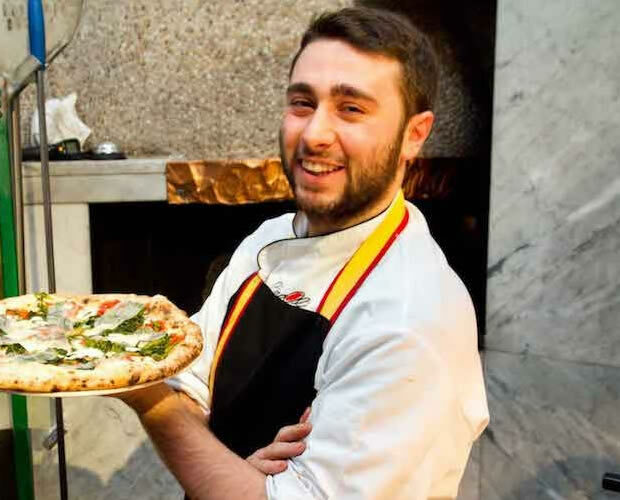 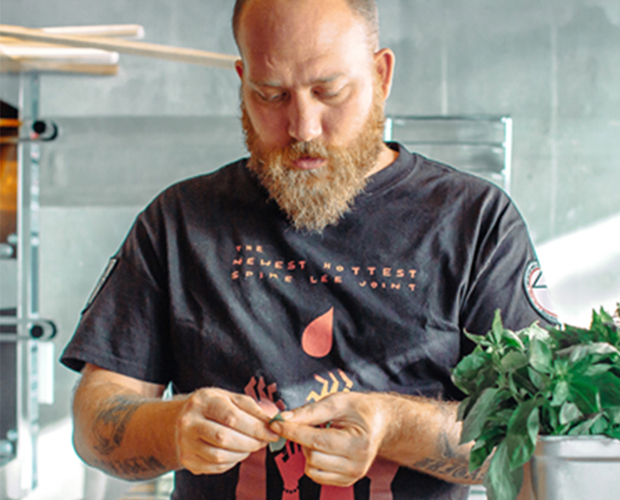 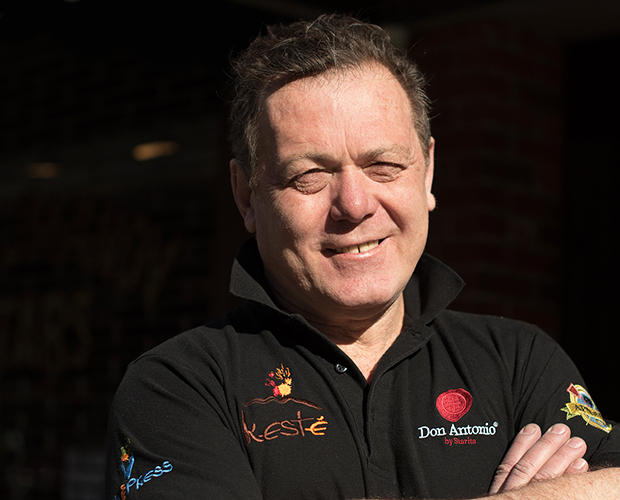 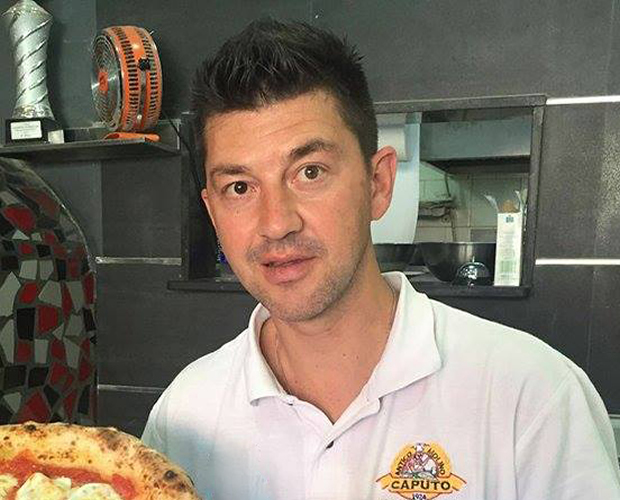 With his personal motto of “Respect the Craft” Gemignani has devoted himself to learning everything there is to know about pizza and showcases his knowledge in a menu with thirteen regional styles of pizza to offer at his flagship restaurant. 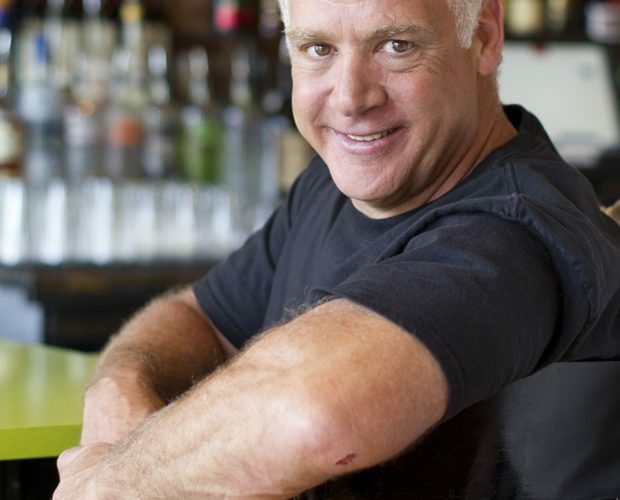 Tony focuses on authentic, hand-crafted dishes and a casual ambiance that provides guests a memorable experience combined with the flavors of the Bay Area. 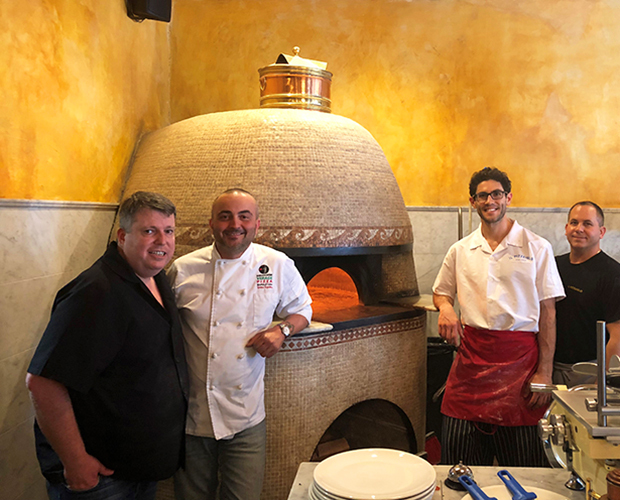 Since 1991, Gemignani has been involved in the pizza industry, winning numerous awards including Best Pizza Margherita at the World Pizza Cup in Naples, Italy, and Best Pizza Romana at the World Championship of Pizza Makers in 2011. 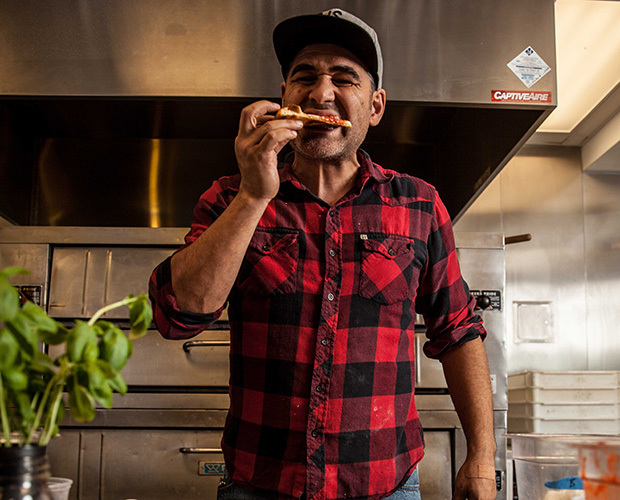 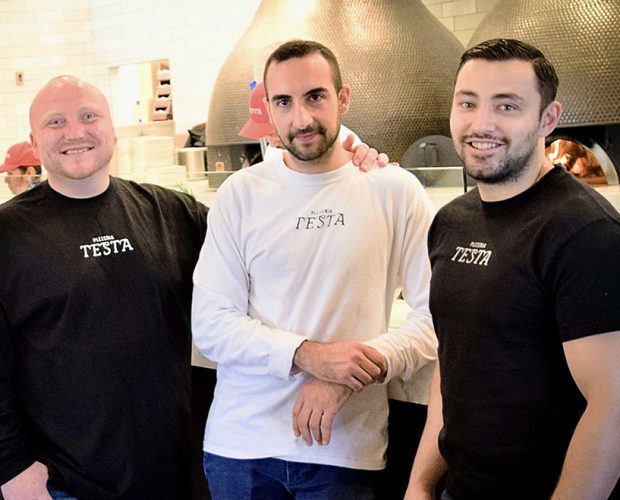 Tony was the first American and non-Neapolitan to win this coveted honor in Naples, and he brings several styles of pizzas and other Italian dishes to the San Francisco area. 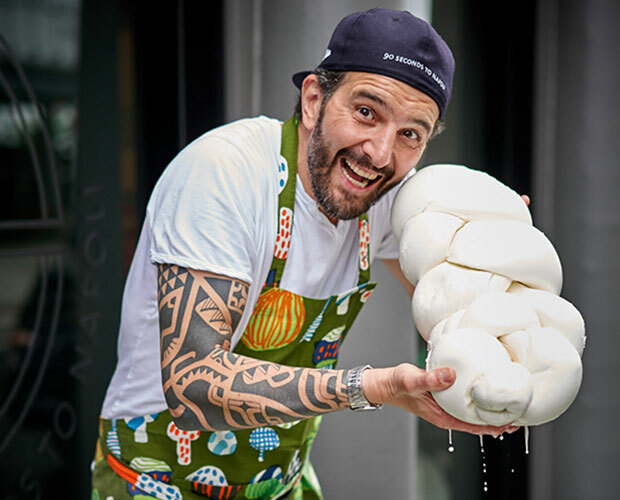 Tony has been inducted into the Guinness World Book of Records four times for most consecutive rolls across the shoulders, largest pizza in the world, longest pizza in the world, and most people tossing pizza at once. 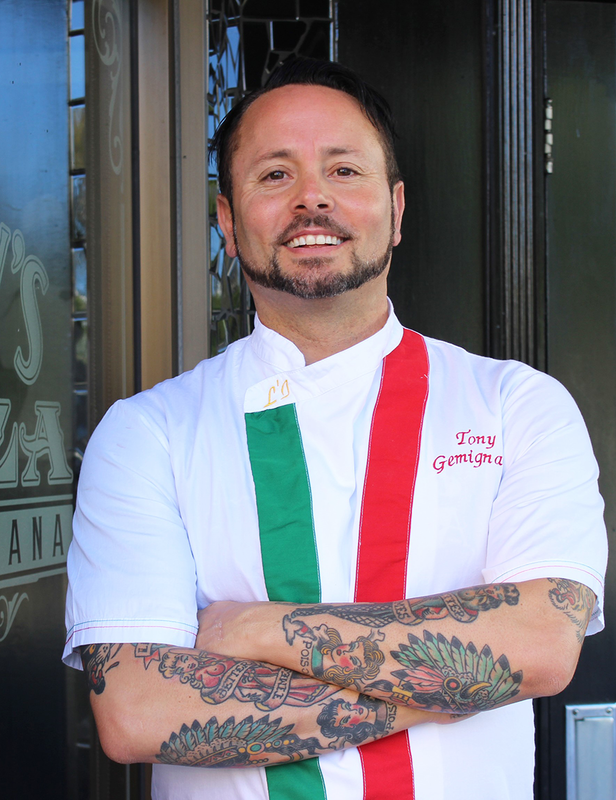 Tony Gemignani Restaurant Group is composed of 21 restaurants with plans for more, including Tony’s Pizza Napoletana, Tony’s Coal Fired Pizza & Slice House, and Capo’s, all located in San Francisco, CA; Tony’s of North Beach and Tony’s Slice House, located in Rohnert Park, CA, Walnut Creek, CA and the South Beach, SOMA and Haight Ashbury neighborhoods of San Francisco; Pizza Rock Sacramento; and Pizza Rock Las Vegas. 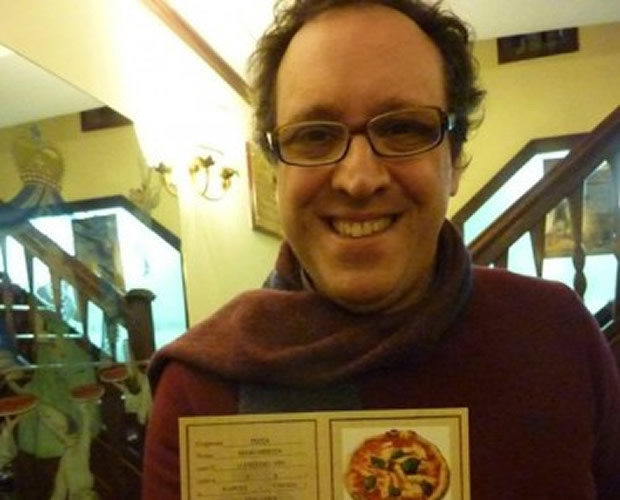 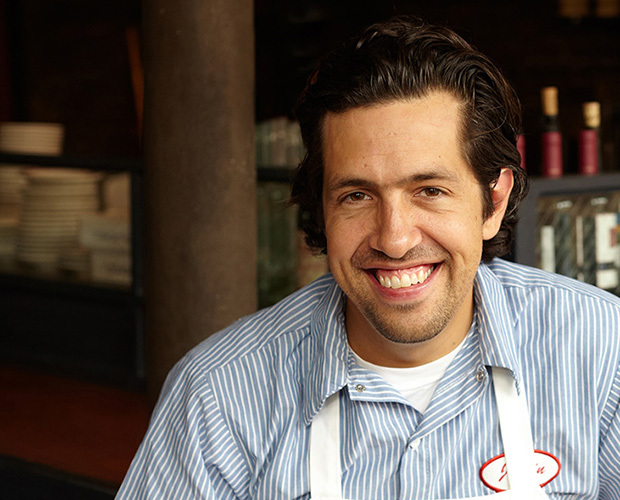 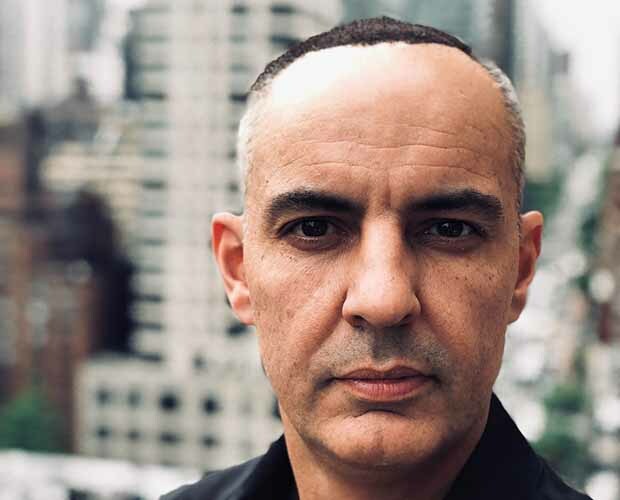 He is the author The Pizza Bible (Ten Speed Press, 2014), co-author of Pizza (Chronicle Books, 2005) with Diane Morgan, and the children’s book Tony & The Pizza Champions (Chronicle Books, 2009), as well as founder of the International School of Pizza.